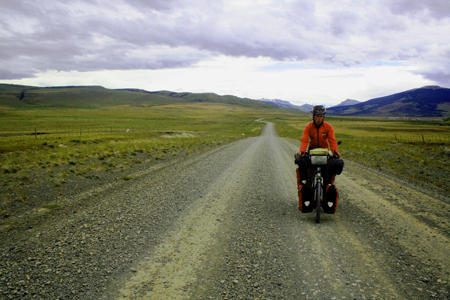 10,000 kilometers and six months biking South America without seeing a single cyclist. Now we’re surrounded by seven of them hanging out in the same campground In Calafate, Argentina. Empty road near Chile-Argentine border post Cerro Castillo. 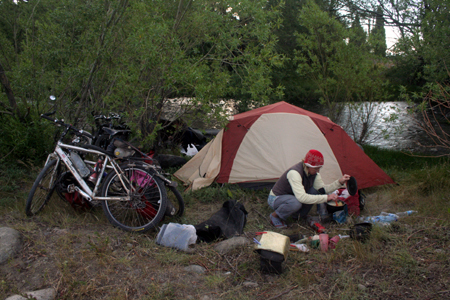 Patagonia is swarming with cyclists. 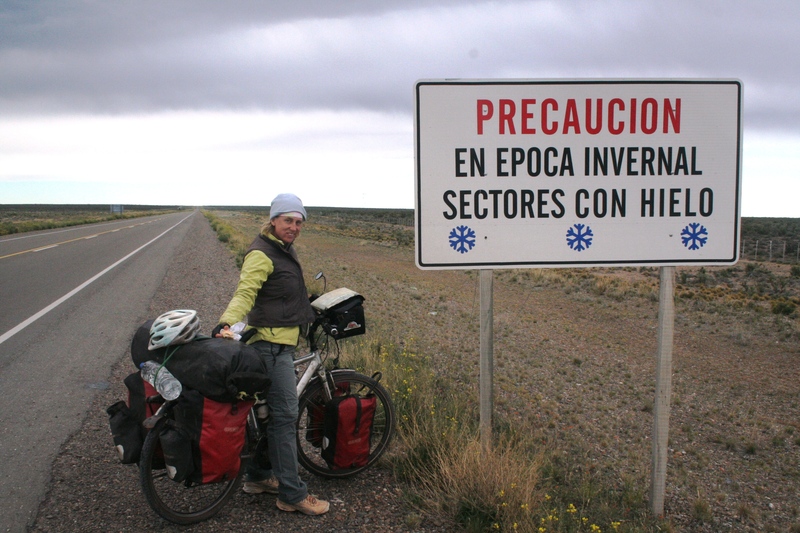 If there’s a bicycle touring mecca, Patagonia must be the place. We’ve crossed paths with a German businessman on tour, French retirees cycling the Andes for six months, a young Swiss guy taking a year off to bike South America, Argentines cycling the length of their country, New Zealanders on a two-wheeled honeymoon, even a guy from the Czech Republic out pedaling around Patagonia. 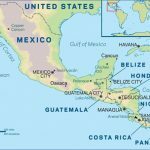 We’ve yet to run into any Canadians and Americans who’ve pedaled south from North America, but we know they’re out there. 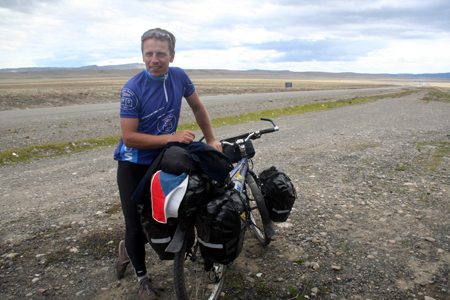 Pavel, an adventurous Czech out to cycle Patagonia. Patagonia’s nice, but...well, I must admit its extreme popularity baffles me. Cold fronts sweep up from Antarctica. The wind blows unrelentlessly from the west. 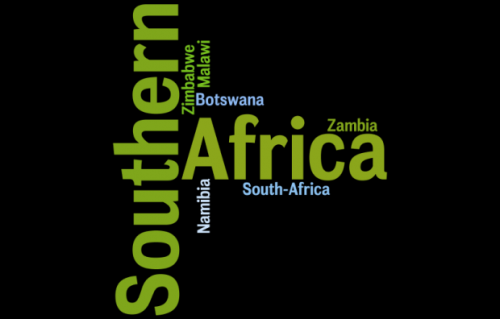 Distances are long and water is scarce. But still cyclists show up in droves. A favorite stretch of road and finally some decent cycling weather. To be honest, I don’t mind having a little company on the road. Turning up at some remote ranch, hanging out with the local farmhands and fumbling around for the right words in Spanish gets old after awhile. And while I love counchsurfing--being a part of an Argentine family for a few days and living like a local-- I don’t mind the role of simple tourist from time to time. Springhill Estancia, where we spent the night one bitter cold day in December. There’s just something completely relaxing about being one of the crowd. Just another tourist on a bike. Nobody special to gawk at or fawn over. Not an object of curiosity to crowd around. Completley inconspicuous. 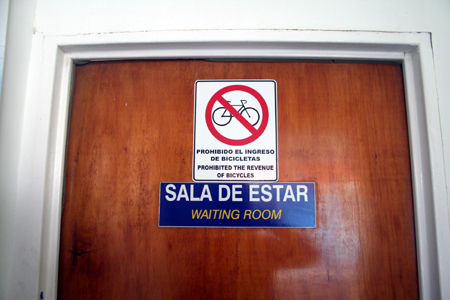 So many cyclists trying to sneak their bikes into the waiting room they actually had to prohibit the practice. Gotta love the translation. And, having been buffeted about by similar winds, I believe these tales. 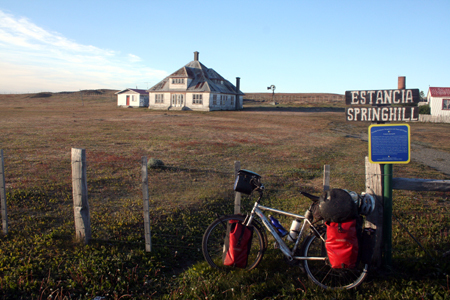 So far, we’ve not met a single cyclist who’s been able to ride the entire way through Patagonia. Everybody admits to having hopped on the bus here or there. On the bikes for the moment. 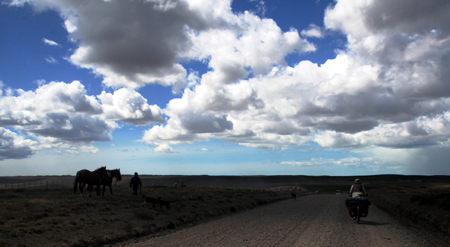 We were stuck on a long stretch of empty road between Puerto Natales and Punta Arenas. The day before Christmas battling headwinds and we’d had enough. An entire afternoon was spent hunkered down by the side of the road waiting out the gale. Finally a bus approached and in a flash we sprinted to middle of the road and were flagging it down as if it were the last helicopter out of Saigon. The stone-faced conductor hopped down and shook his head grimly. Sorry. No room for the bicycles. This rejection almost sent me into heart failure. What? Would I end up splitting a can of tuna and some instant mashed potatoes by the side of the road for Christmas dinner? Positive karma was with us. 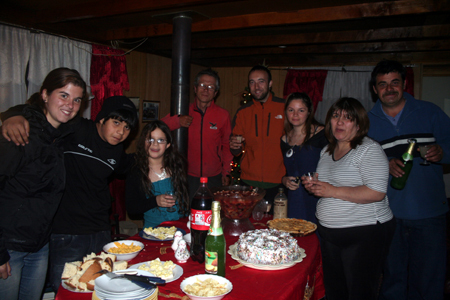 The bus spirited us away and in a couple of hours we were settled around the dinner table with the Seguel family in Puerto Natales. The carnivores devoured an entire grilled lamb. I dined on mashed potatoes. But at least they weren’t of the instant variety. Good for you. It’s about time you took a bus. There’s no need to play it tough all the time. When biking is no longer fun there’s no point in forcing it.